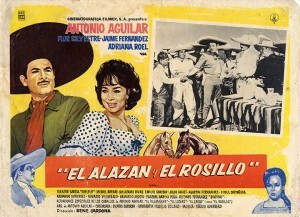 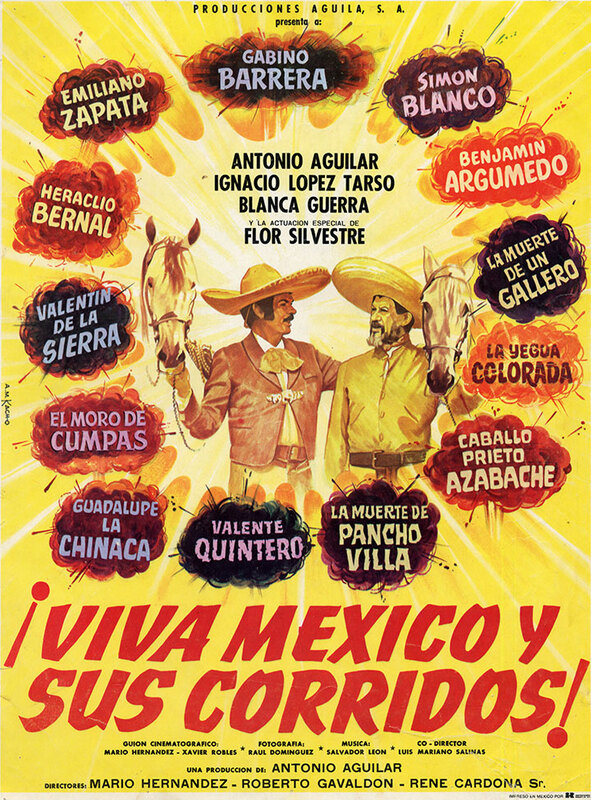 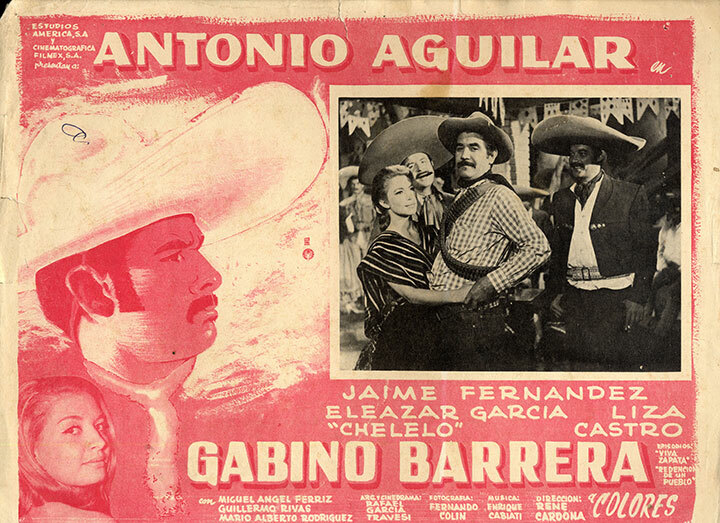 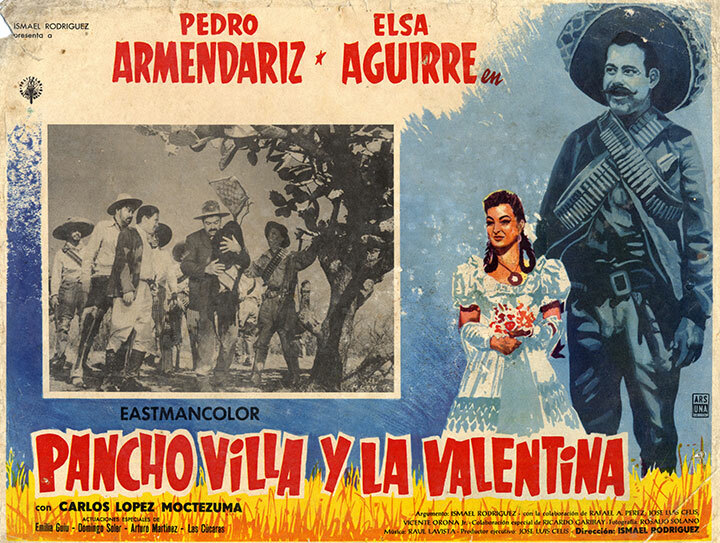 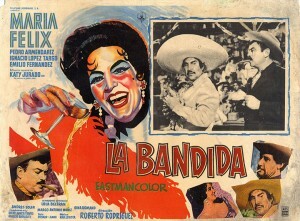 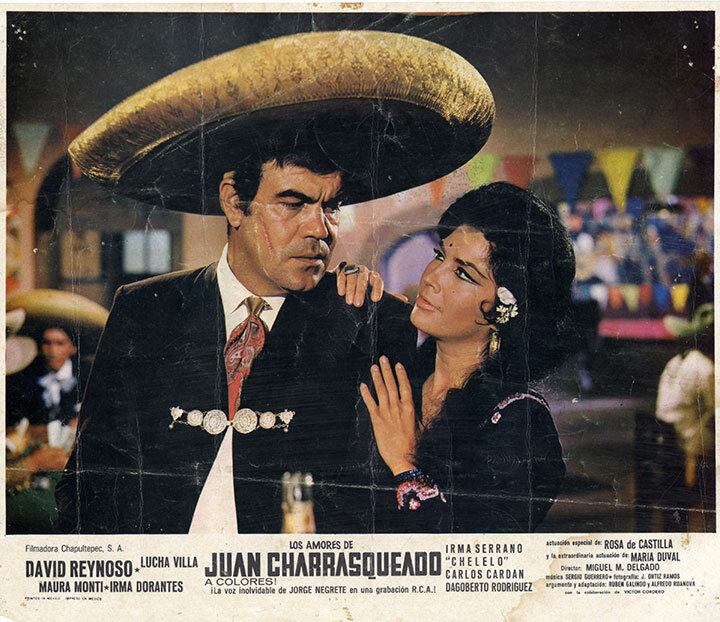 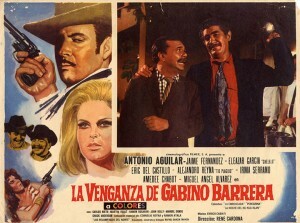 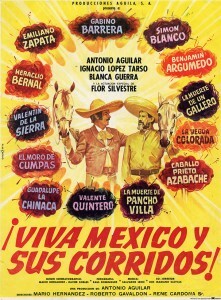 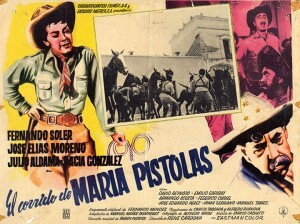 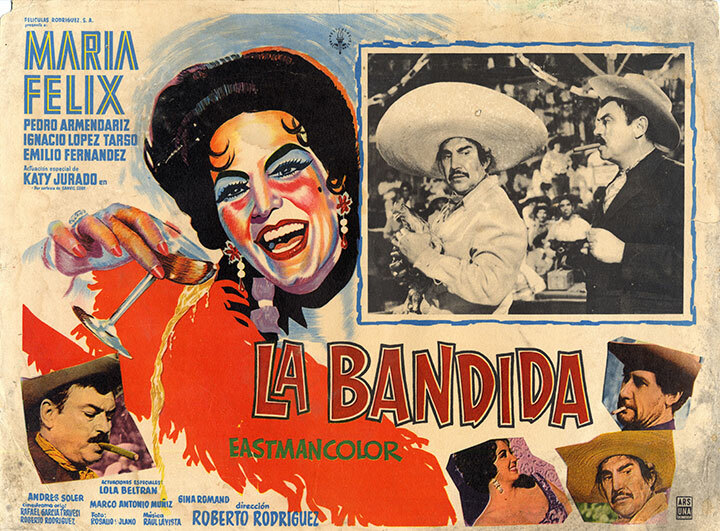 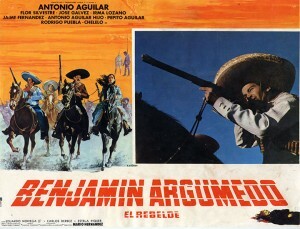 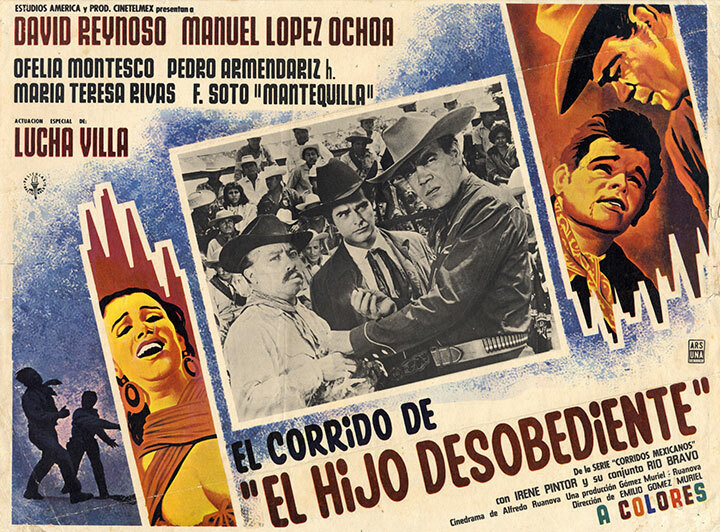 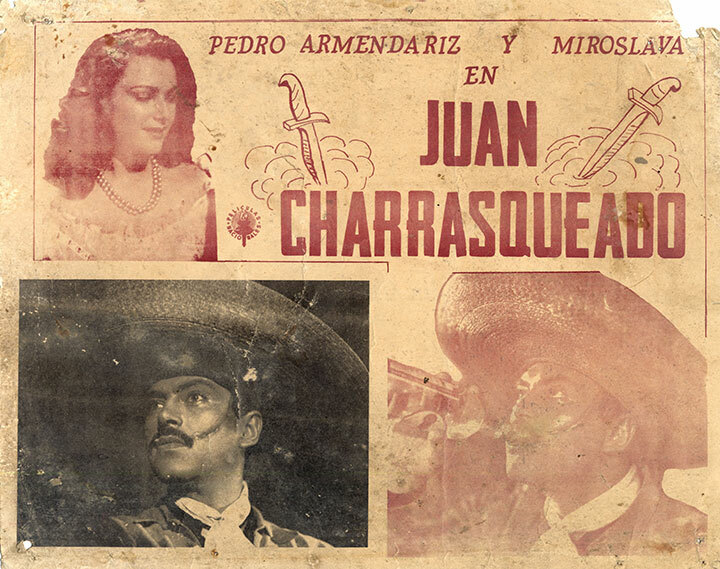 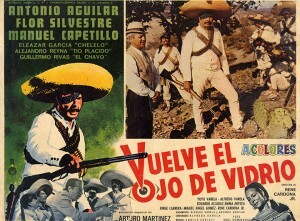 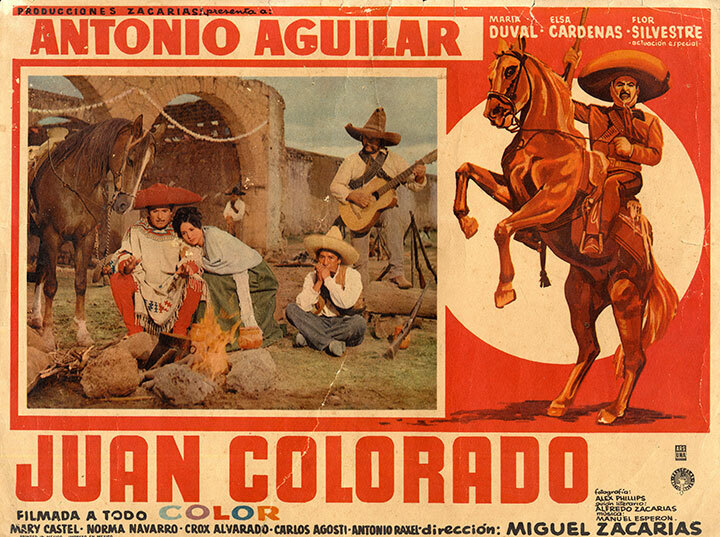 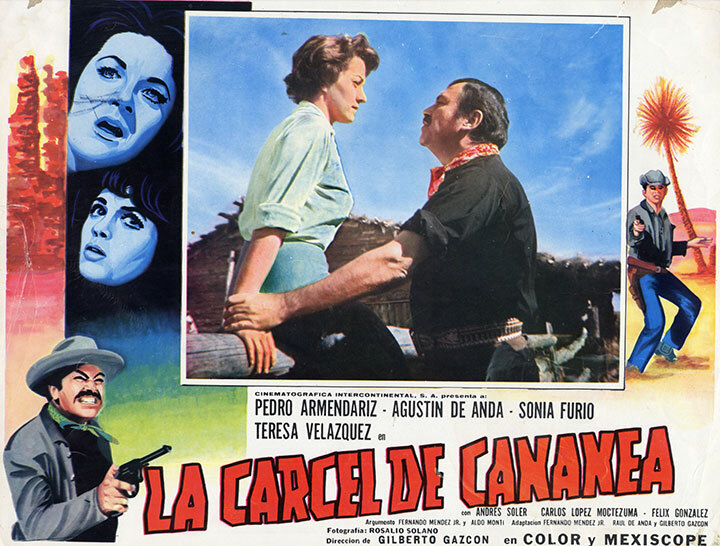 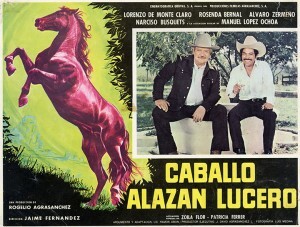 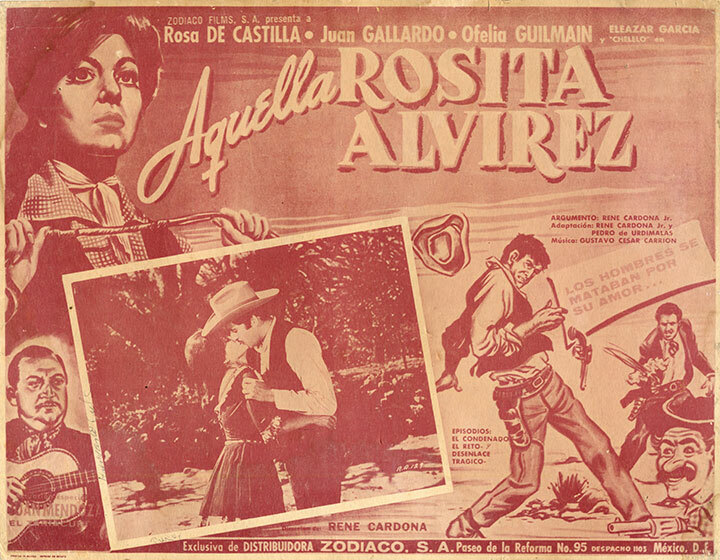 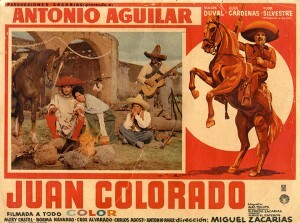 Music, especially the corrido, was an important component in many Mexican American and Mexican films. 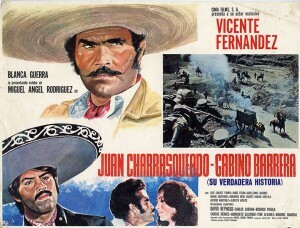 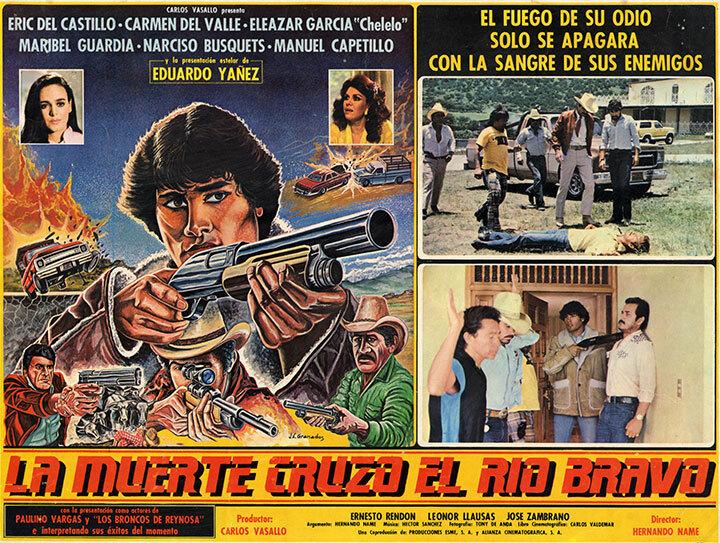 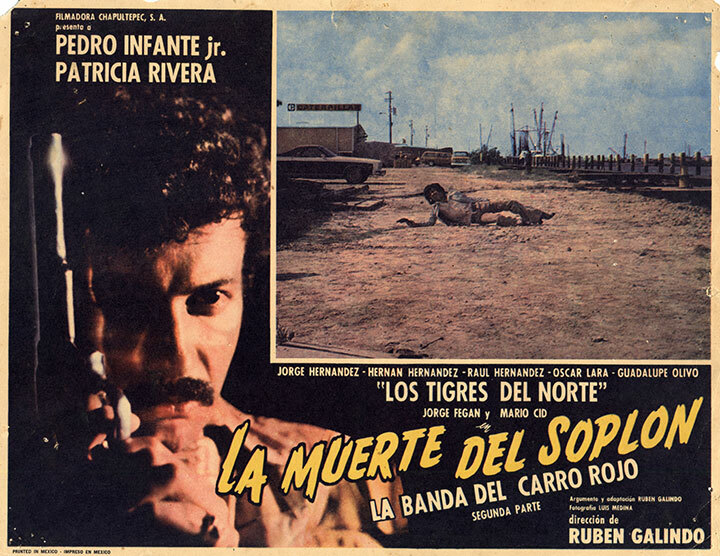 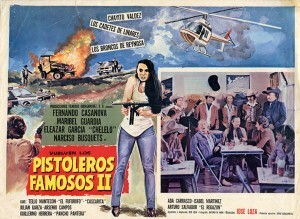 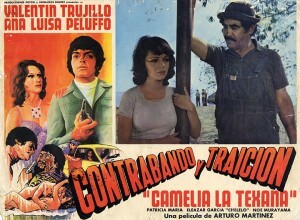 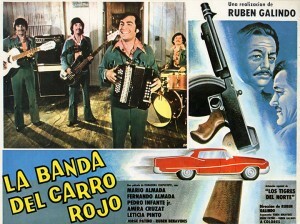 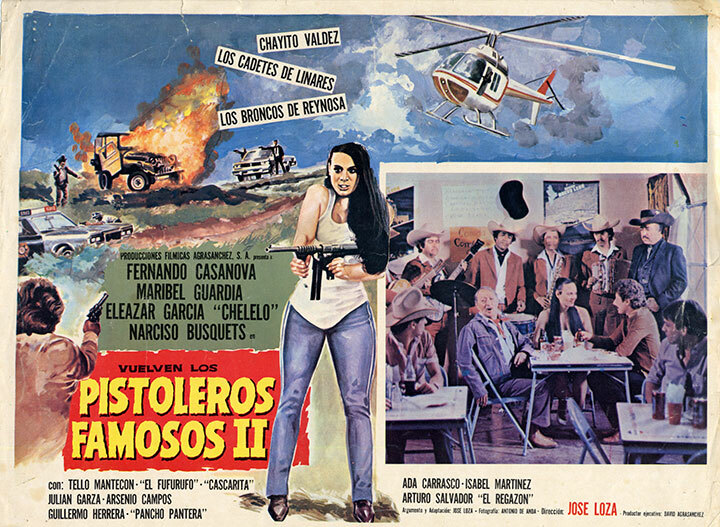 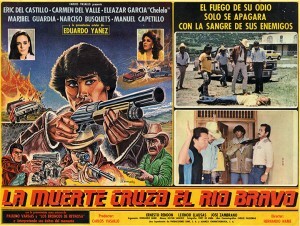 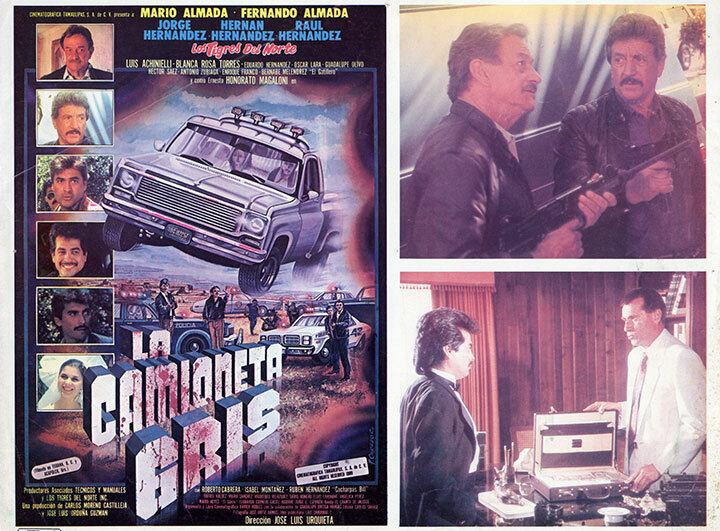 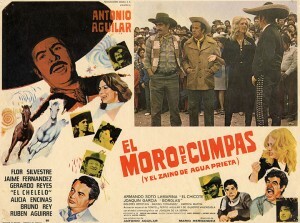 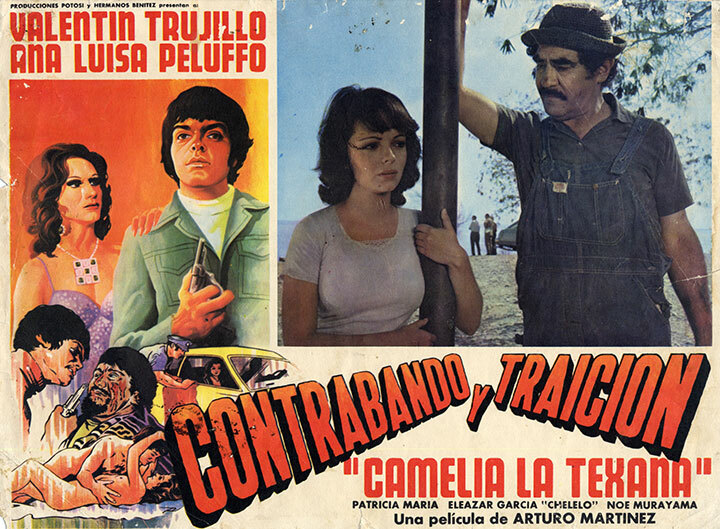 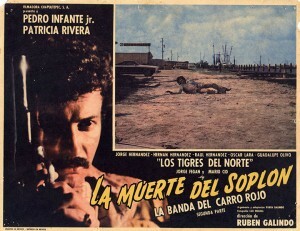 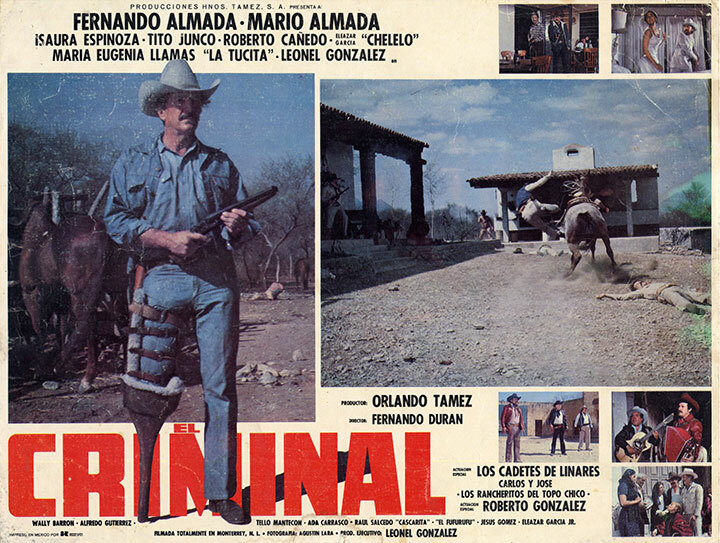 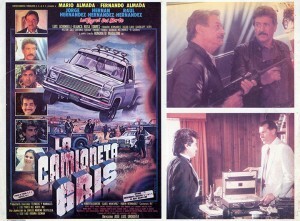 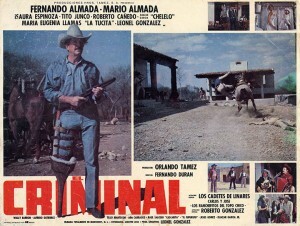 Many films were titled after or totally based on well-known corridos. 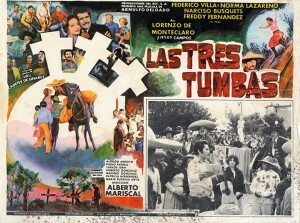 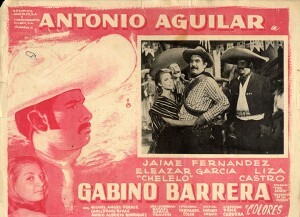 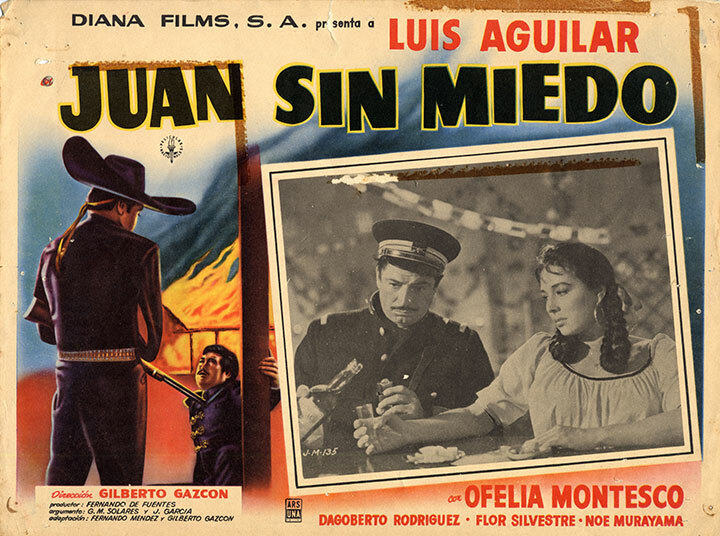 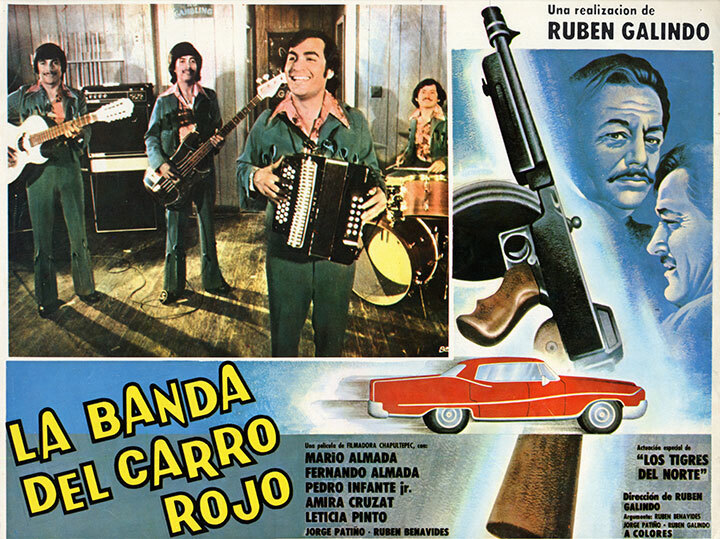 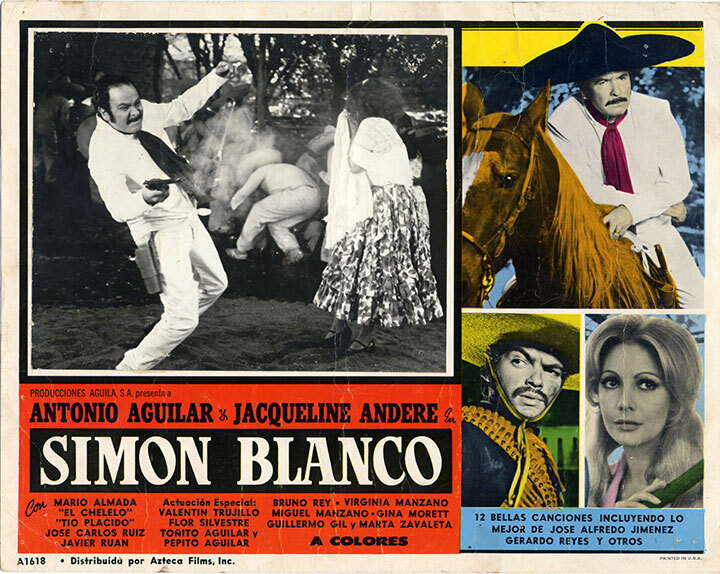 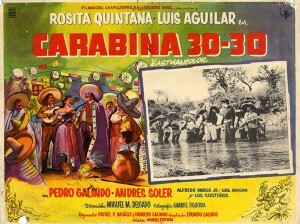 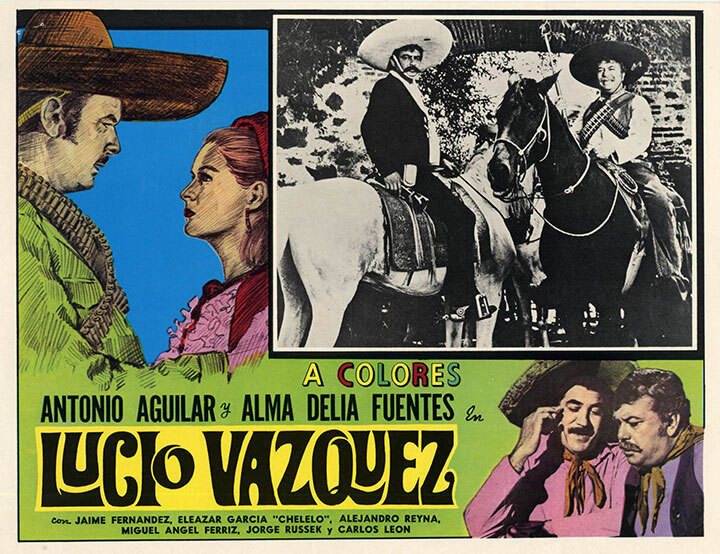 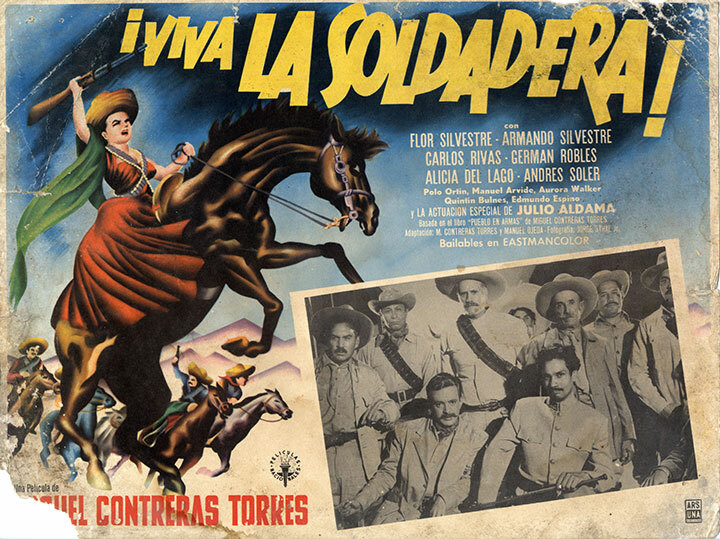 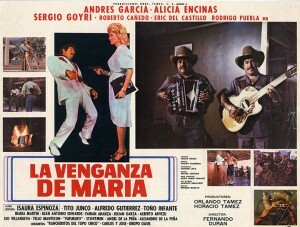 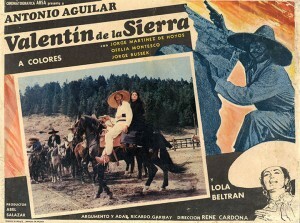 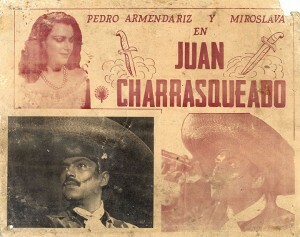 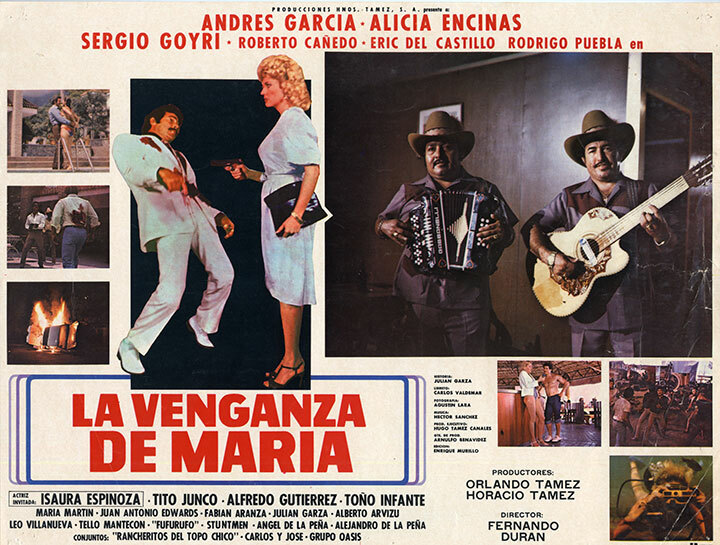 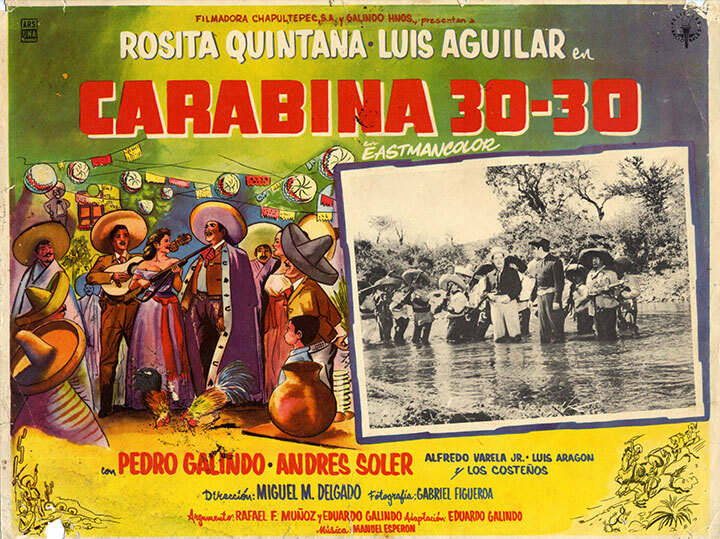 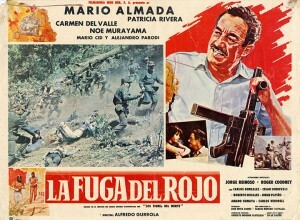 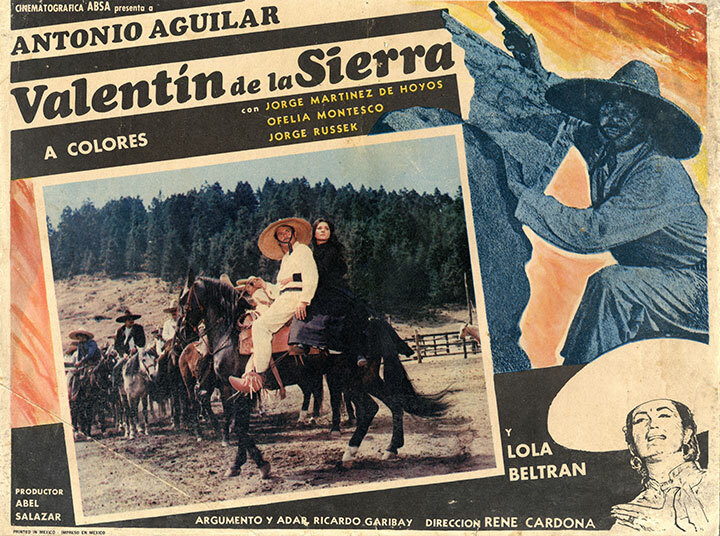 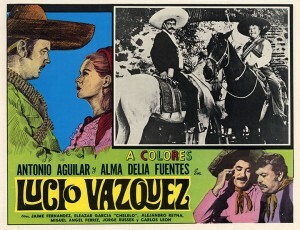 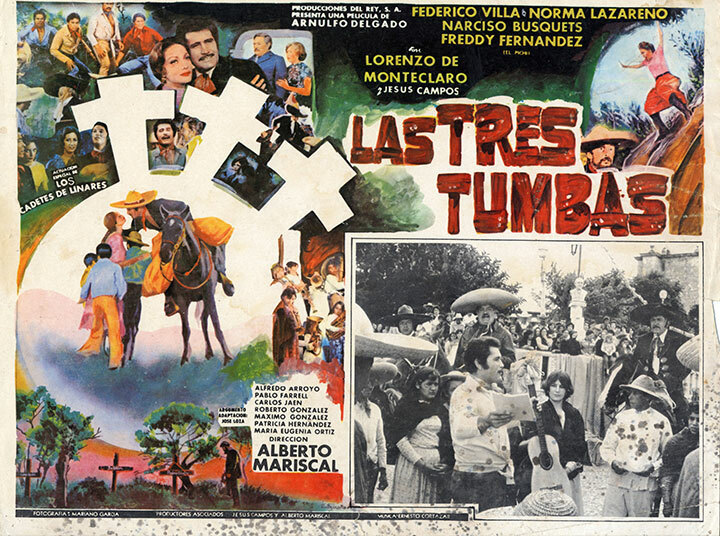 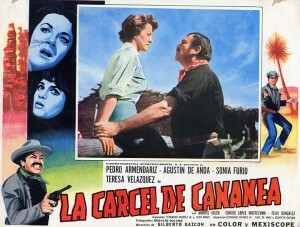 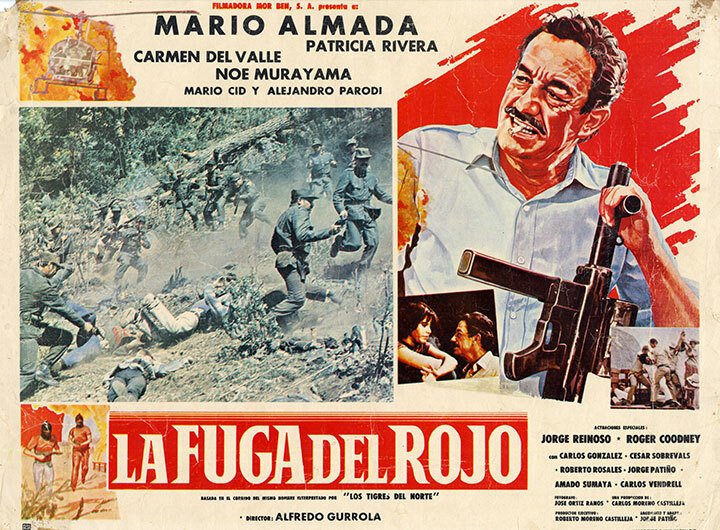 These lobby cards, used for display in movie theaters, represent a few examples of films titled after corridos and musicians whose recordings can be found in the Frontera Archive of Mexican American and Mexican Recordings.